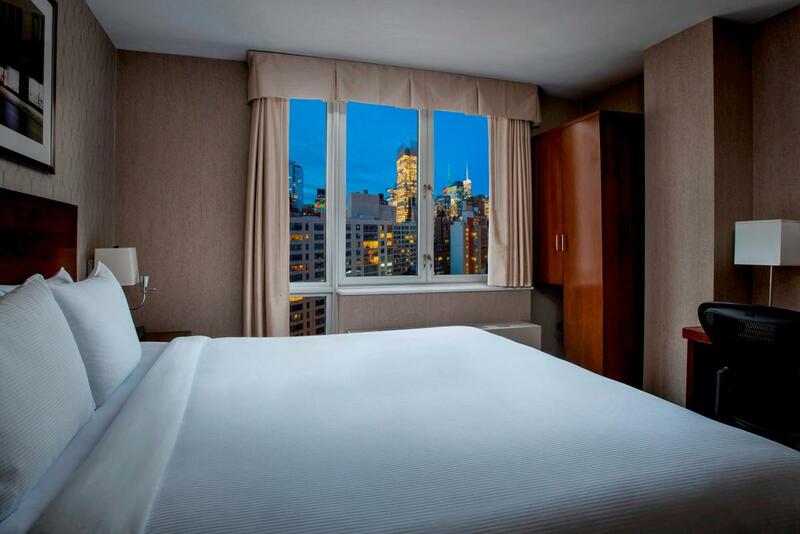 All 224 hotel guest rooms in this newly constructed midtown Manhattan hotel are smartly designed. The DoubleTree by Hilton New York City Times Square South is in close proximity to Times Square, Madison Square Garden and the Javits Center. 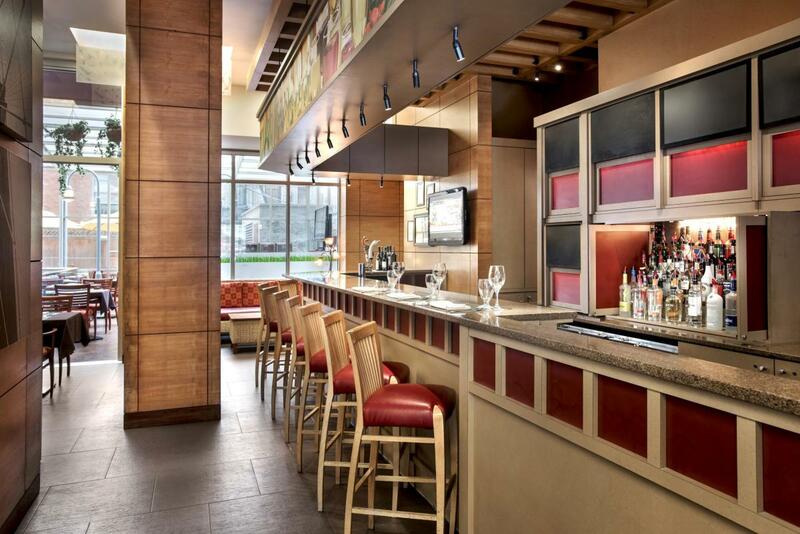 Features include the restaurant, Greenhouse 36, serving breakfast, lunch, dinner and room service, as well as a complimentary business center and a 24-hour fitness center with cardio machines and free weights.